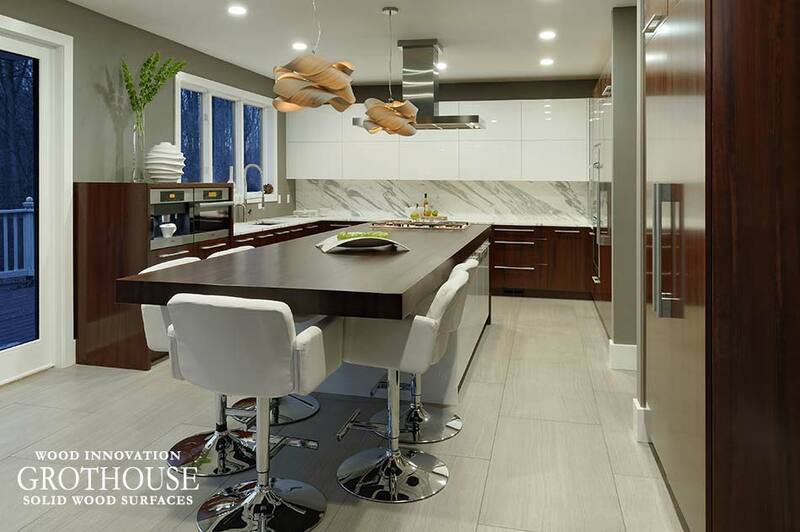 Multitasking at its best, Eat-In Kitchens with custom wood countertops provide the perfect place for friends and family to gather, as well as an additional food preparation area. Wood countertops crafted for eat-in kitchens take many forms. They often serve double duty as a kitchen island top and table top. 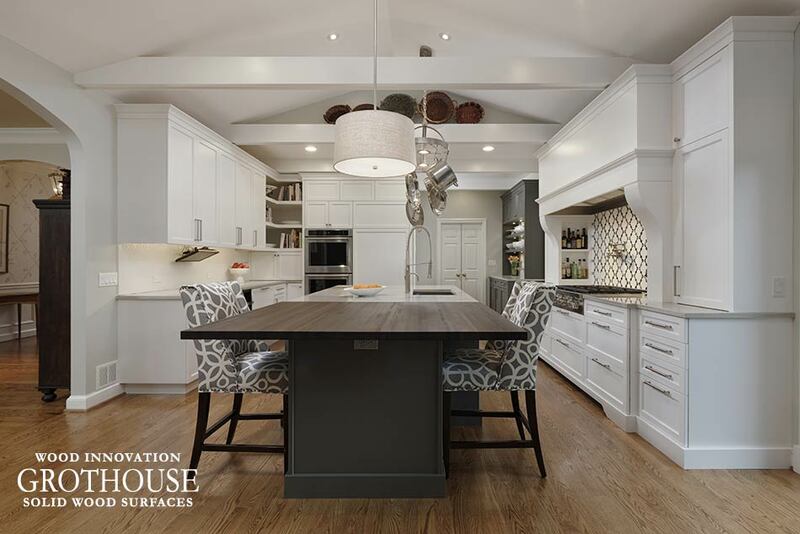 When designing an eat-in kitchen, it is important to consider the needs of your family. It is also important that the eating area is out of the way of traffic flow. Eat-in kitchens are not limited to any configuration and allow you to maximize your space. They have been designed to take many forms such as built-in banquettes, breakfast nooks and kitchen islands. Matthew Quinn designed this eat-in kitchen for House Beautiful Magazine’s Kitchen of the Year 2016. 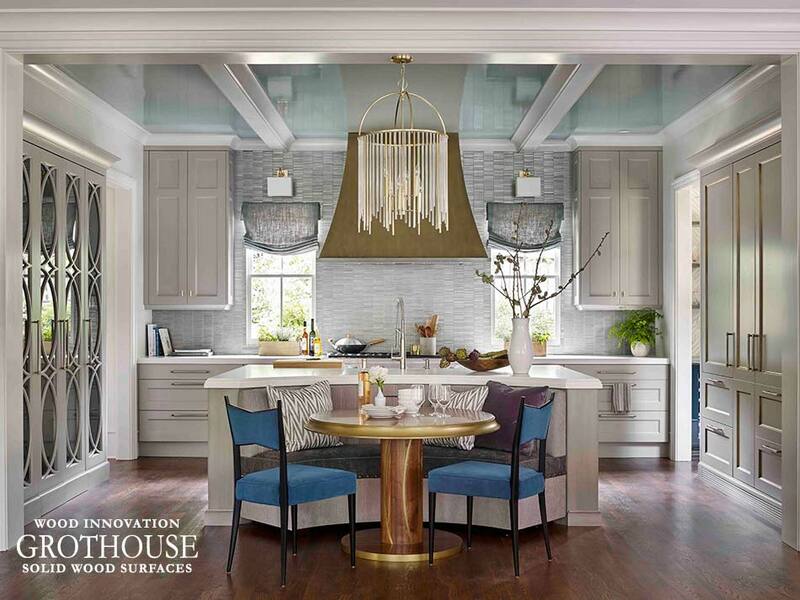 Featuring a kitchen island with a built-in banquette, this kitchen includes a custom Walnut wood table. An Anvil Magnum metal finished banding was designed for the edge of the table top and table base. Jennifer Gilmer Kitchen & Bath designed a Peruvian Walnut wood countertop for the island in this contemporary style kitchen. The countertop features a large overhang, creating a perfect eat-in area away from the traffic flow of the rest of the kitchen. 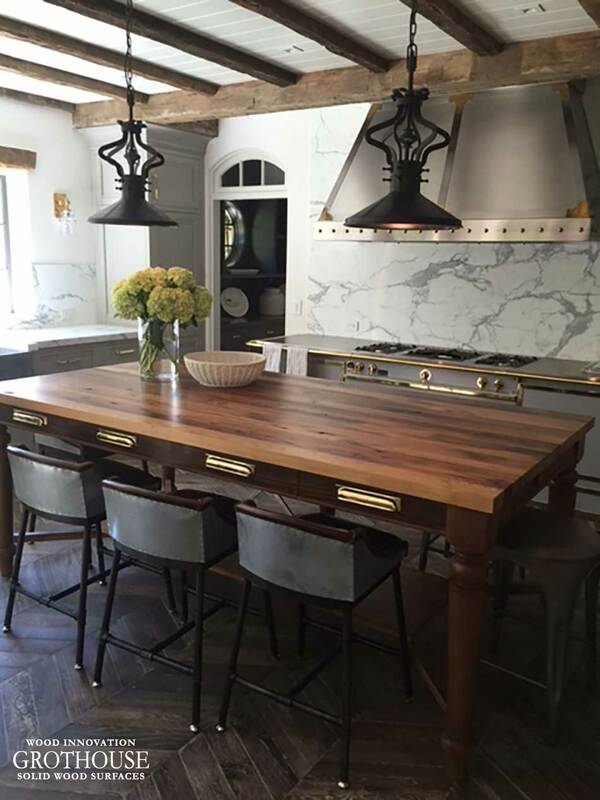 A custom wood table featuring an Antique Reclaimed Chestnut was designed by Lobkovich to take center stage in this traditional kitchen. Not only does the table add charm to the space, it also provides plenty of room for seating. Visit the Image Library on the Grothouse website for more eat-in kitchens design inspiration! 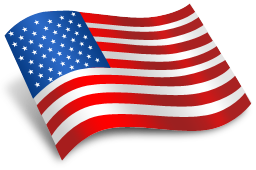 Be sure to follow @grothouseinc on Instagram and like Grothouse on Facebook to stay up to date with exciting wood innovations. This entry was posted in custom wood countertops, Kitchen Countertops, kitchen island, kitchen islands, Wood Countertops, wood kitchen countertops and tagged Countertop Ideas, custom wood countertops, Interior Decorating Wood Countertops, kitchen island, wood counter tops, Wood Countertops, wood kitchen counter tops by Denise Grothouse. Bookmark the permalink.